The NPF partners with other organizations and companies who specialize in a particular disease of the pancreas to be a resource. Familial Chylomicronemia Syndrome (FCS) is caused by insufficient or impaired function of the enzyme, lipoprotein lipase (LPL), which is responsible for breaking down (metabolizing) triglycerides. Decreased lipoprotein lipase function results from either mutations in the gene encoding lipoprotein lipase, or mutations in genes that code for other proteins needed for lipoprotein lipase to function properly. Without lipoprotein lipase, triglycerides accumulate in the blood. Triglycerides are primarily carried in dietary lipids called chylomicrons. The chylomicrons remain intact and accumulate in the plasma of patients with FCS. The accumulation of chylomicrons can reduce blood flow through the pancreas, leading to acute pancreatitis. 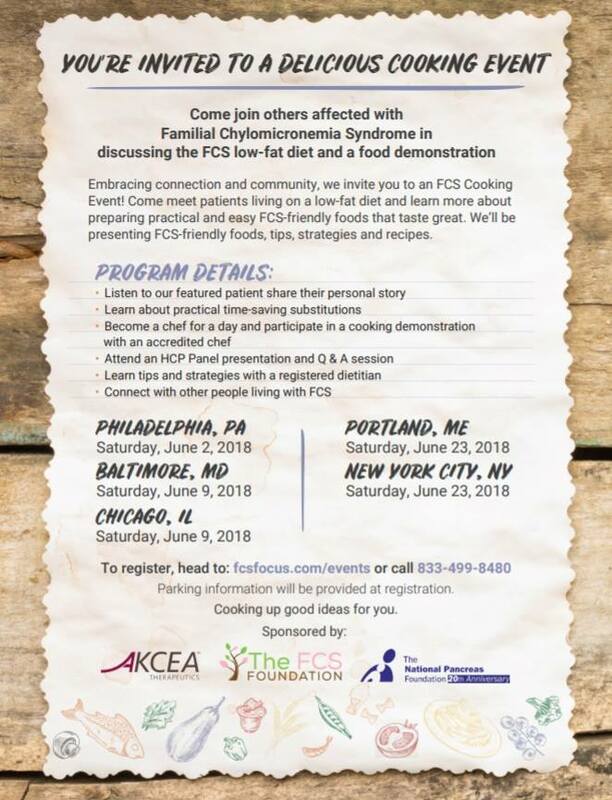 The NPF is partnering with Akcea Therapeutics to help those with FCS by hosting workshops on FCS and nutrition. For more information please, click here . 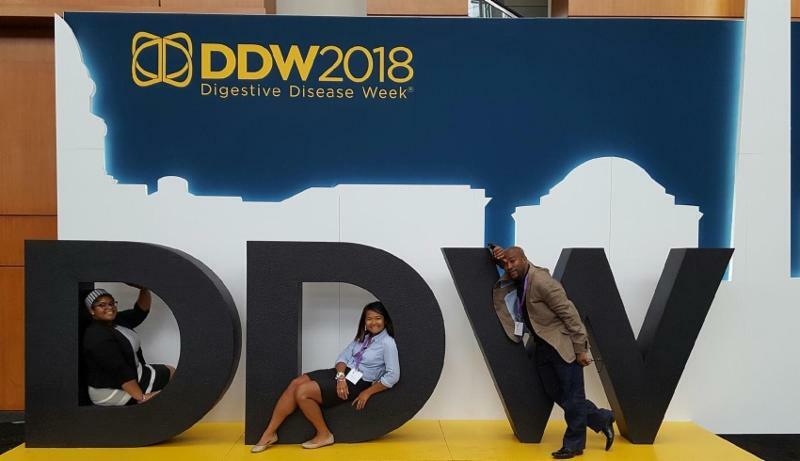 Digestive Disease Week (June 2 - 5, 2018): Digestive Disease Week (DDW) is a a four day conference were over 14,000 GI professionals gather to learn about the latest in GI care. This year it was held at the Washington Convention Center in Washington, DC. ﻿The NPF was there to provide those in the GI field information on how they can use NPF as a resource for their patients. 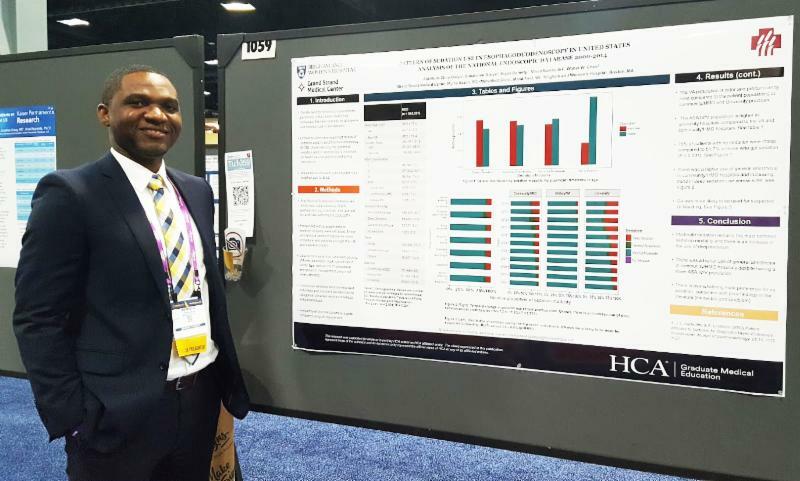 NPF Fellows and physicians were also there to present their posters and glean from the talks presented. HonFest (June 9 - 10, 2018): When Baltimore comes to mind, most people think of the local NFL team, the Ravens or the state shellfish, the crab. But, in the 1950s, Baltimore was known for beehives and a whole lot of hairspray (just like the movie, that takes place in Baltimore). The city created HonFest, a weekend festival to honor the working-women of Baltimore during that decade. Hon - short for "honey" is a term that encompasses warmth for neighbors and visitors alike. 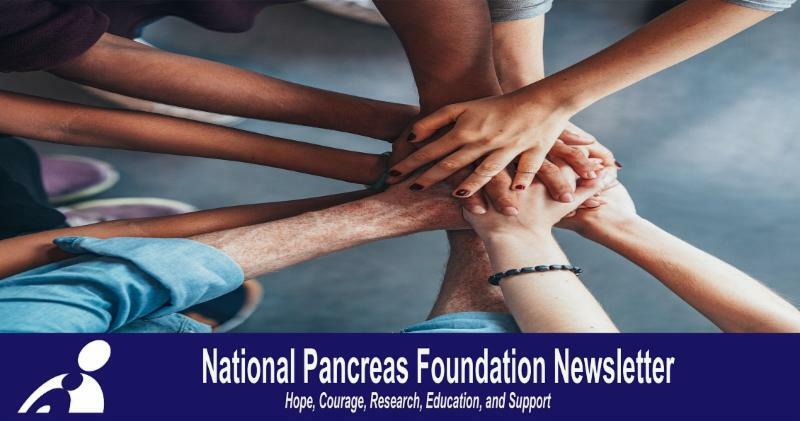 The weekend was filled with local vendors, music, and the NPF was one of the non-profits featured there to spread pancreas disease awareness and also "hon" up participants for a cause. 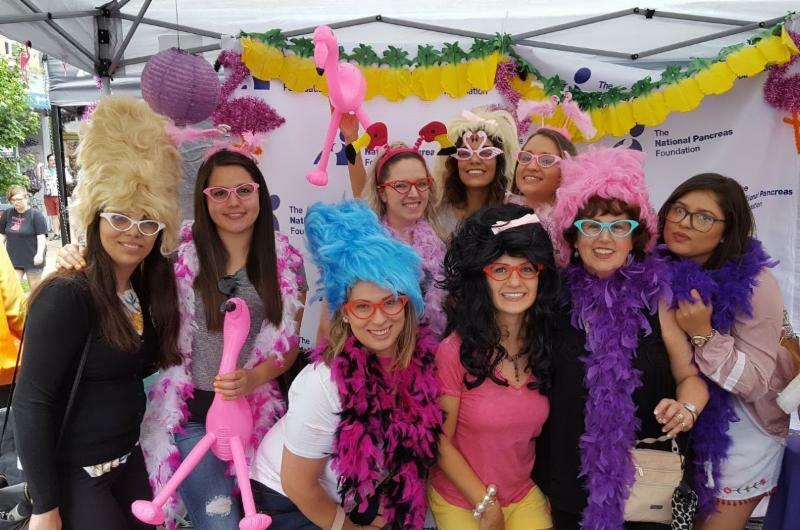 "This was our 2nd year attending Honfest," said Christi Walsh, National Capital Region Chapter Chair, "People come out to Honfest to celebrate the history of Baltimore and support hardworking local businesses and local charitable causes. We get to share our NPF story with the community while dressing them up in celebration of spirit of the hard-working people of Baltimore. 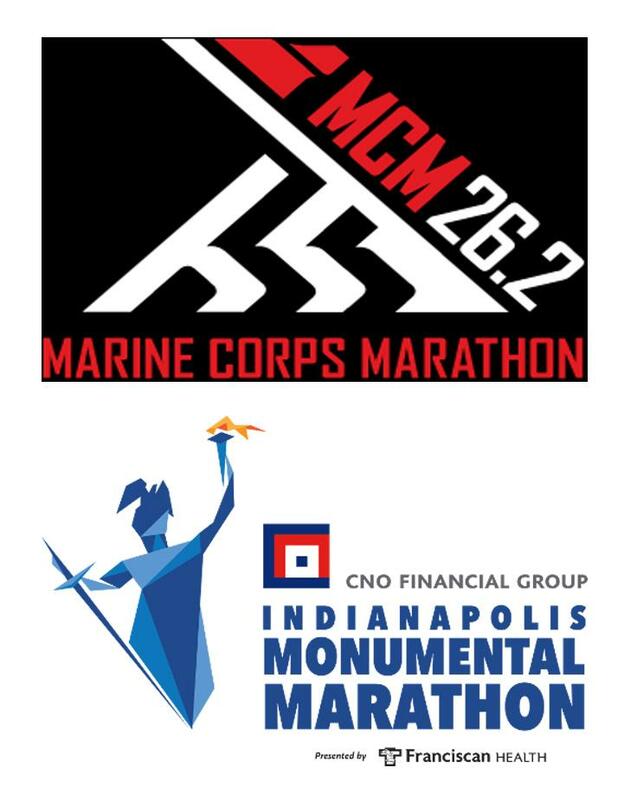 Everyone has a great time and it was so nice to see familiar faces from last year's event." Through donations for this event, the Chapter raised over $800. 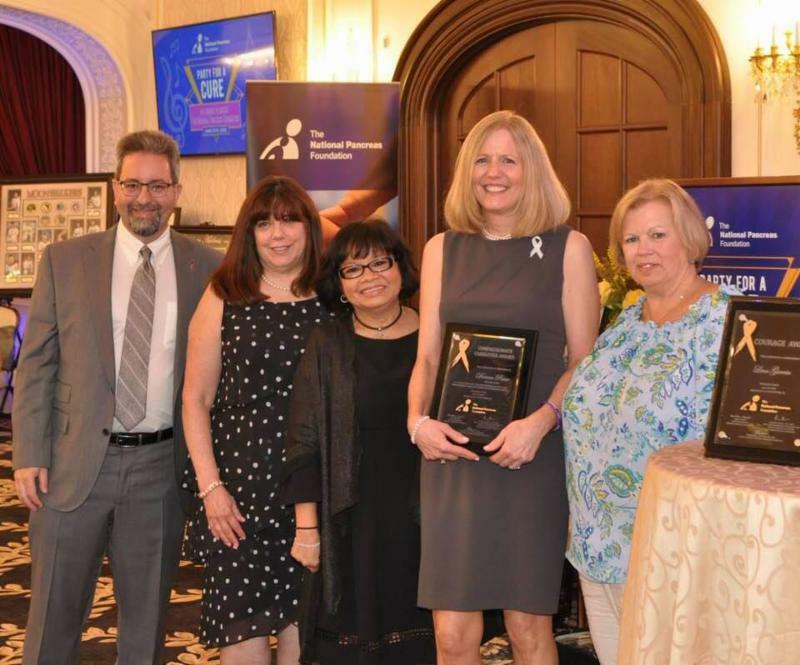 New Jersey Chapter - Party for a Cure (June 10, 2018): The NPF New Jersey Chapter once again hosted its annual Party For A Cure to honor courageous patients and some of the leading professionals in the field. It was a night of good food, conversation and entertainment which raised over $35,000 for a cure as well as to bring awareness for better research and therapies for pancreas disease. If you couldn’t join us but still want to support the NPF, you can still make a donation. Please CLICK HERE . 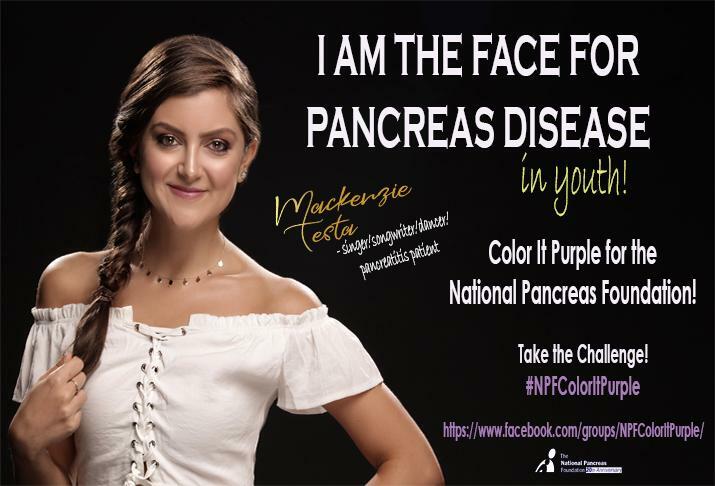 Stay tuned to see why singer/songwriter/dancer /pancreatitis patient Mackenzie Testa Colors It Purple!